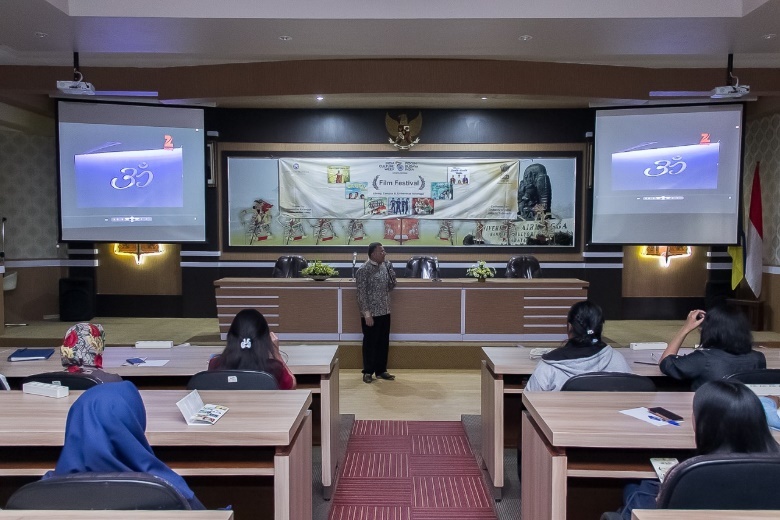 The week long Indian Film Festival showcasing Indian Bollywood blockbusters was jointly organised by Embassy of India, Jakarta and Airlangga University. The Festival began with screening of ‘English Vinglish’. About 200 fans of Indian movies from Surabaya watched the inaugural show of the festival. The festival will continue for a week till 14 September 2018 and some of India’s latest Bollywood hits like Tanu Weds Manu; Love Aaj Kal; Barfi; Hum Aapke Hain Kaun and Rock On will be screened in the festival. The movies have been dubbed in Bahasa Indonesia.